Walking to your workspace, you’ve got your caffeinated beverage of choice in hand, and it’s time to begin your day the same way as always – assembling your tools and parts so that you have them on hand and ready to use as the day goes by. You’ve gathered up your usual cast of characters (wrench, duct tape, hammer, screwdriver, crowbar, pliers, drill, etc) and get started. Not less than 5 minutes later, you realize you’ve forgotten your tape measure. That’s fine; you walk over and grab it mumbling to yourself that someday you’re just going to glue it to your belt so that you finally stop forgetting it. Back to work. 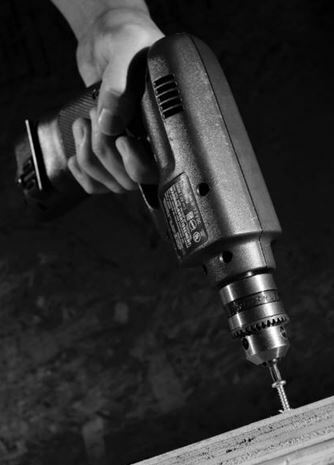 Only to realize that your drill – which you just so happen to need at this moment – is sitting across the room, right next to where the tape measure was. Instead of repeating this same process over and over for the rest of the day and into the next week, followed by the next year, it’s time to make a change. This time, instead of you going to your tools, make them come to you in a mobile drawer cabinet. That’s right; with a mobile drawer cabinet you can store everything you need and bring it right next to where you work. Why Else are Mobile Drawer Cabinets so Great? 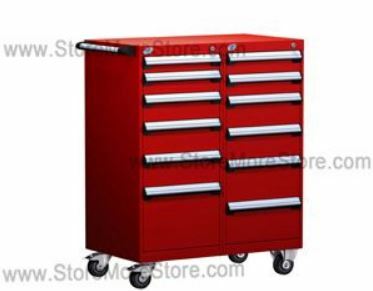 With a 400 pound capacity for each drawer, you can store your heaviest of tools in mobile drawer cabinets. While you’re at it, don’t worry about banging around the cabinets, they’re made of steel. They can take it. Accessories like partitions, plastic bins, and hanging file bars let you personalize how your tools are stored. That way you never have to guess where you might have left that screwdriver the next time you need it. And if you’re particular about the look of your mobile drawer cabinet, there are 17 different colors available. Find Your Mobile Drawer Cabinet Today! Possibly the best thing about the mobile drawer cabinets is that you can shop for them right now at StoreMoreStore. 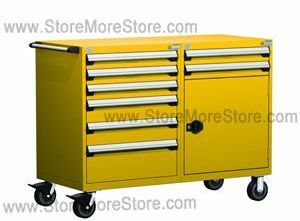 So eliminate the hassle of not having your tools next to you when you need them, and go buy a mobile drawer cabinet.